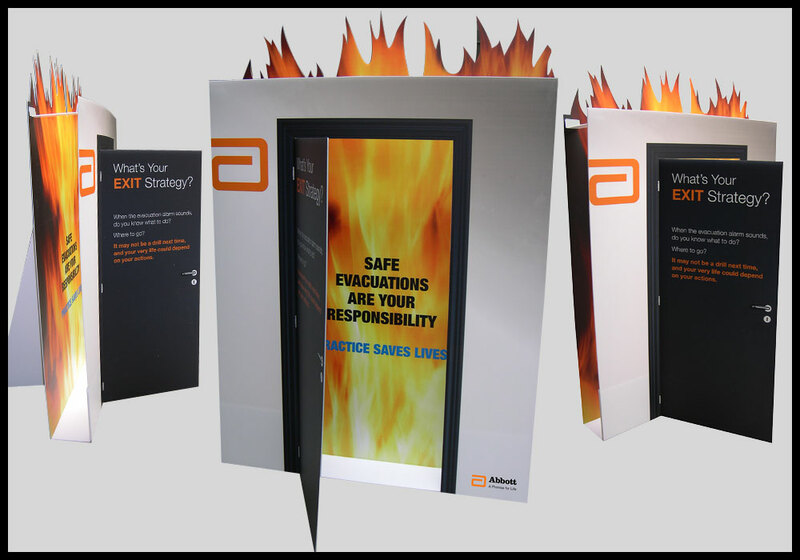 Whether you use them as stand-alone satellite marketing outposts, merchandising islands, as part of a trade show booth or a dramatic presentation with other free standing displays, our free standing displays attract attention and build brand awareness no matter how or where you use them. 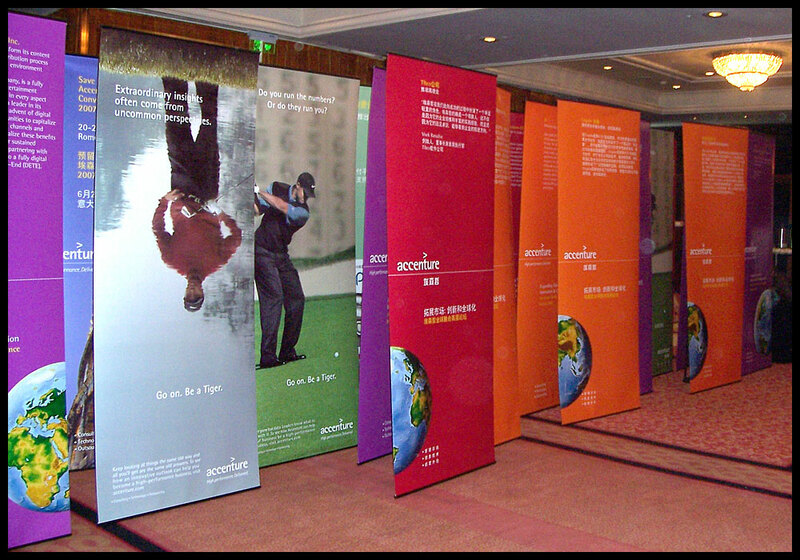 Each display that we produce can accent, inform, excite, engage and otherwise draw the volume of attention your organization needs to stand out and achieve its goals. 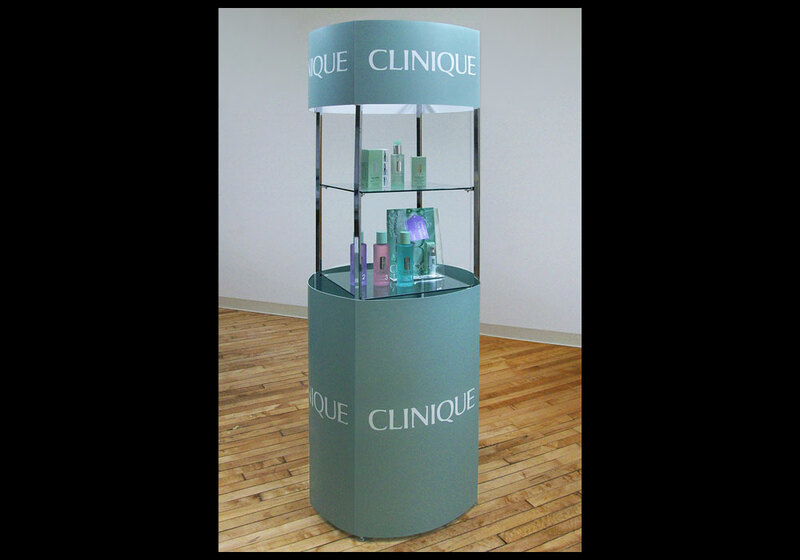 Our clients prefer our free standing displays for in-store merchandising, directing customers to specific exhibits, as an integral part of multimedia displays and trade show booths, sets for press conferences and many other uses when they want to make a bold and lasting impression. 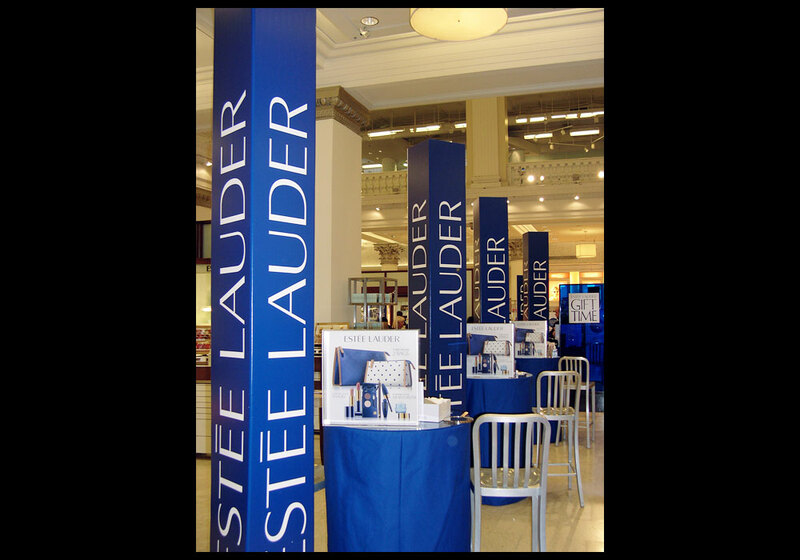 Whether you’d like us to recreate a display like you saw somewhere or you’d like us to craft a one-of-a-kind display that makes a distinctive statement, you can rely on us to make it happen on time and on budget. 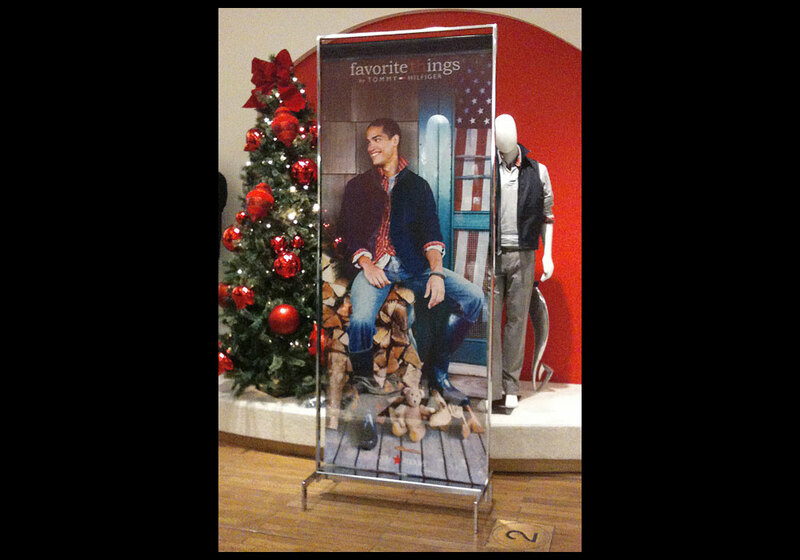 From banners to tables to merchandising islands to towers and much more, our creative team produces free standing displays that drive sales and build brand awareness. No matter the shape, size, materials, finish, look or purpose, we have the equipment, expertise and creative talent to produce it. 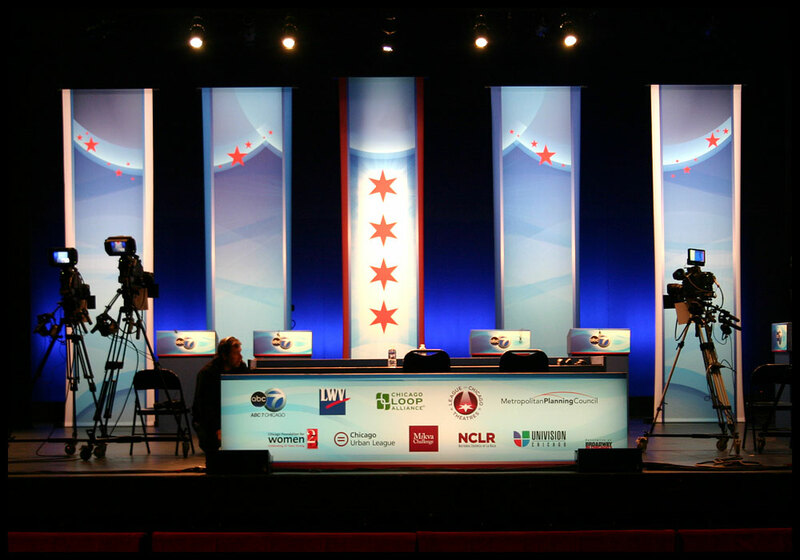 To learn more about our free standing displays or any of our other graphics solutions, please call us at ColorImage today at 312-666-2844.